Your septic tank performs an important function, storing and breaking down sewage so that it can be disposed of safely. 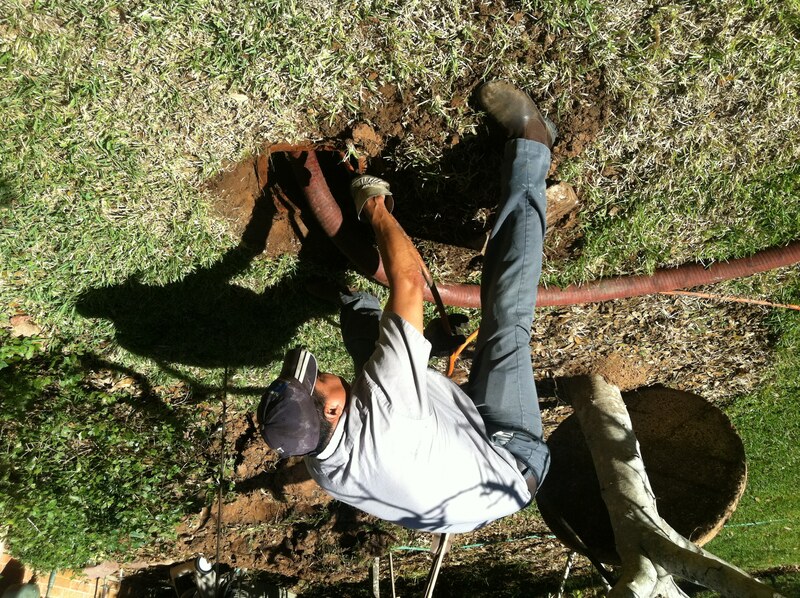 If you have septic tanks, they need professional attention from trained and experienced experts. Since poorly-maintained septic tanks will lead to system failure (which is very costly), it is imperative that you have your septic tanks regularly cleaned, drained and inspected. Drane Ranger has a number of services aimed directly at septic tanks, including regular services for industrial and residential properties. 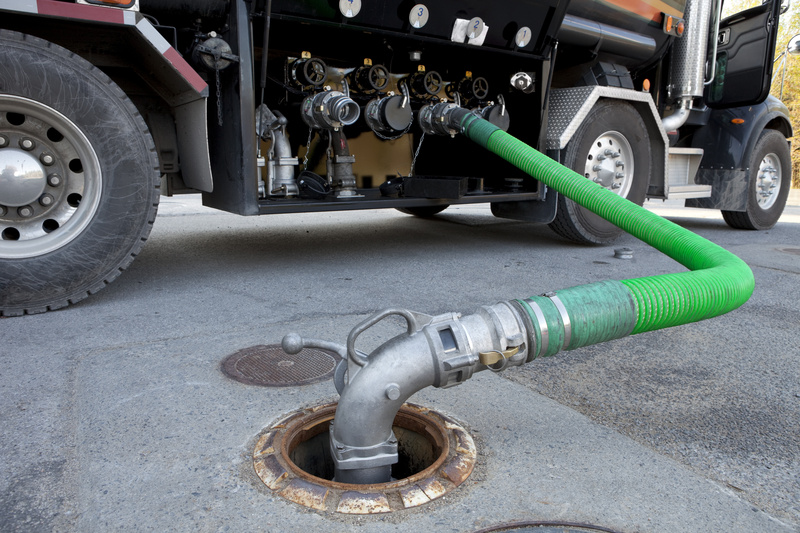 So, whether you have a small septic tank just outside of Houston or a large-scale array of septic tanks at an industrial park in Houston, Pearland, Alvin, or Sugar Land, Drane Ranger will help you properly maintain them and provide safe disposal of the sewage.